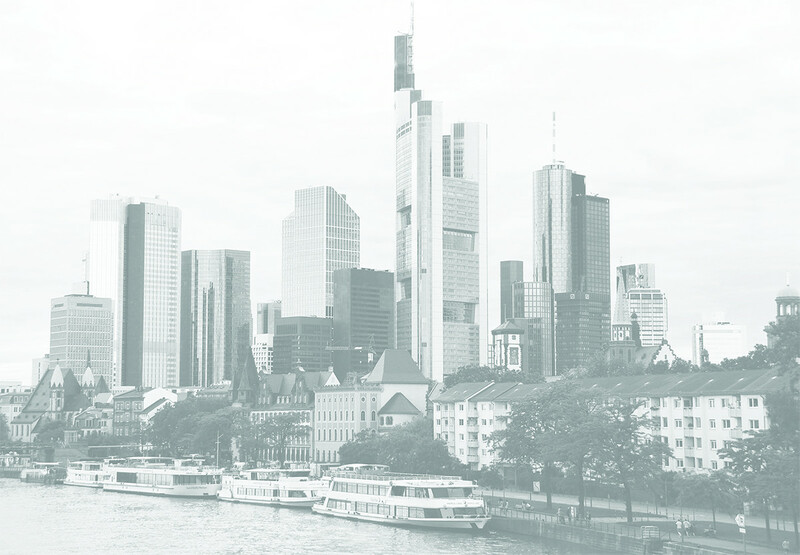 After a successful first IGC Invest Geothermal - Geothermal Finance & Investment Forum, ThinkGeoEnergy and Enerchange invite to the second global geothermal investment forum in Frankfurt/ Main in Germany. Held in the center of Europe’s financial sector, the event will be focusing on important elements of investing in geothermal energy development, such as risk mitigation, early stage financing, market incentives, blended financing options, multi-player projects and exit strategies. With the various features of geothermal energy and the possibilities to finance introduced during the day, this discussion round will draw conclusions on financing geothermal development and the instruments to accelerate project development and technological advancements. The Chair highlight the conclusions of each session and discuss the future challenges with the audience. After another succcessful congress day speakers and sponsors are invited to the Social Event at a local restaurant with regional cuisine. Participants have the chance to book also a ticket, however, the free places are limted. Enerchange is an agency specialized in providing information services and consultancy in the area of renewable energies. We offer a wide variety of services at highest level. We take care of news portals, organize conferences and events or set up technical publishing – on our own or by order of a third party.